Inventors foresaw the emergence of "dataveillance", the portmanteau for using data for electronic surveillance, and invented digital clones to travel around the internet on your behalf to throw off those who seek to track your digital presence. The background of the invention seems particularly relevant in light of the ongoing discussions about NSA's dataveillance. The inventor is on an uninhabited island. The White House and Patent Trolls. Yesterday the Obama Administration announced a series of executive and legislative actions to help fight what it perceives as abusive patent infringement and enforcement behavior. The initiatives include requiring disclosure of the real owner of patents, and protecting off-the-shelf use by consumers and businesses by providing them with better legal protection against liability for a product being used off-the-shelf and solely for its intended use. There will be lots of perspective across the patentsphere. The devil will be in the implementation details. Vermont is using a new consumer protection law to protect the State's businesses from bad patent enforcement behavior. Regardless of your position on Patent Assertion Entities, one must give Vermont credit for creative thinking in trying to make resolving patent infringement matters a bit more civilized and requiring better behavior when you try to extort money using fancy letterhead, scary letters and shell companies. A good read for a Saturday. Maybe the solar roof will help the Fisker stay green.. Car guy Bob Lutz, former General Motors vice chairman and industry icon, believes that the Fisker Karma is "quite possibly the most beautiful four-door sedan ever." He wants to build the previously all electric Fisker with a Corvette engine. Lutz formed VL Automotive which made a $20 to $21 million bid for Fisker. The guy who most responsible for the Chevy Volt wants to buy Fisker, then heave out the A123 battery and drop in a Chevy LS9 Supercharged V8 engine. 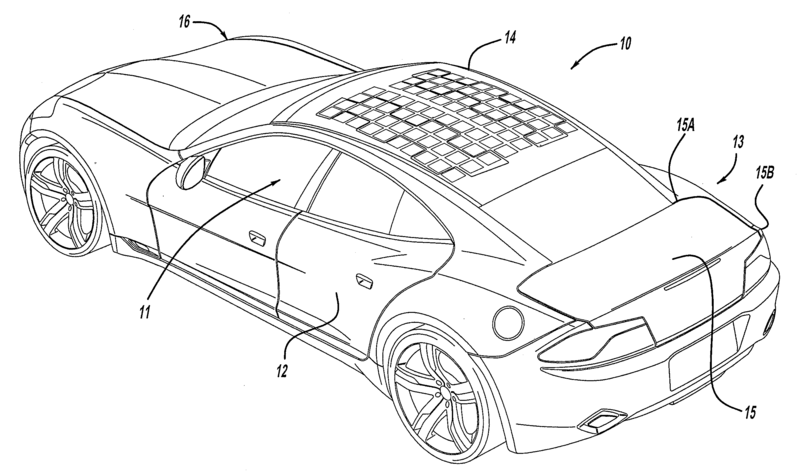 But what will become of the patent application for the solar roof? It's certainly not for everyone, and not just because of price: Some greenies are already hyperventilating on blogs over the obscenity of converting an earth-friendly electric car to gas. What they don't realize is that their fanatical all-organic-tofu enthusiasm isn't shared by the bulk of the luxury-car buying public. Did anyone tell Elon Musk? 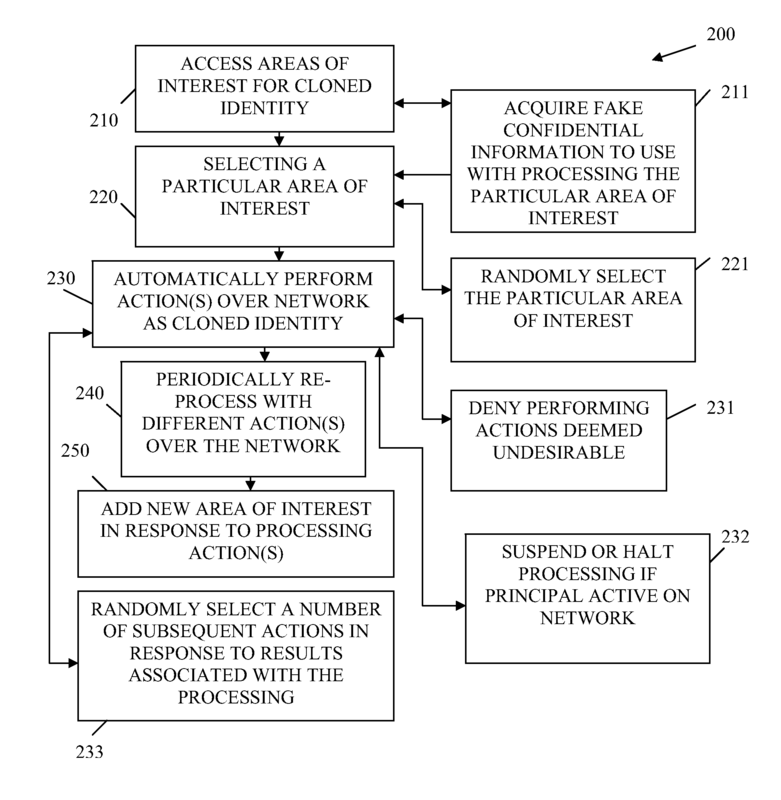 This one is for you — Intuit Inc.'s business method patent US 8,417,596 — a patent with nine inventors (9!! ), and 17 claims. It took USPTO six years to grant it. Ironically, it was granted on April 9th, six days before Tax Day 2013. ... a graphical user interface. This interface includes a first window configured to display a first value... and a second value, which is computed as a function of the first value. 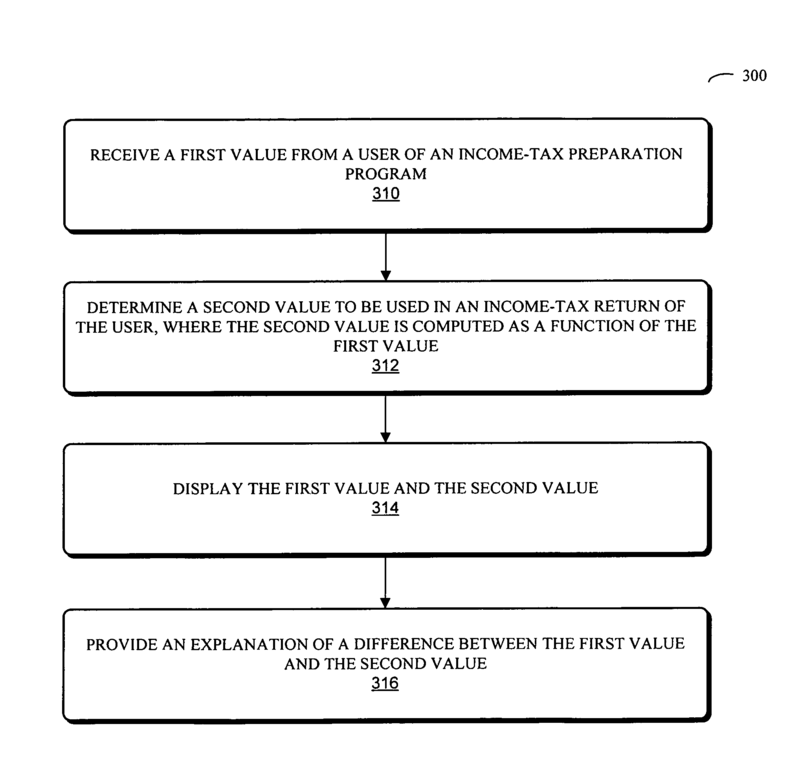 Note that the second value is to be used in an income-tax return of the user... the graphical user interface includes information associated with an explanation for the difference between the first value and the second value. POSITA Recap: enter a number display a number, calculate the differences between the numbers, explain the difference and the business rules on the screen. This is a patented invention?